STOP! 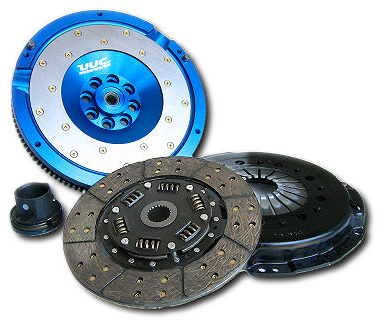 Become an expert now... before ordering any lightweight flywheel or clutch, please read these very important articles on flywheel and clutch functionality. • What is gear rattle? • Is there any torque loss? • What do you need to know for drag racing?